No effort towards preparing the Armenian and Azerbaijani societies for peace will yield any result without the will of the Nagorno-Karabakh (Artsakh) people, a Yerevan-based political analyst said today, commenting on the statement released by the international mediators (after the meeting between the foreign ministers of Armenia and Azerbaijan). 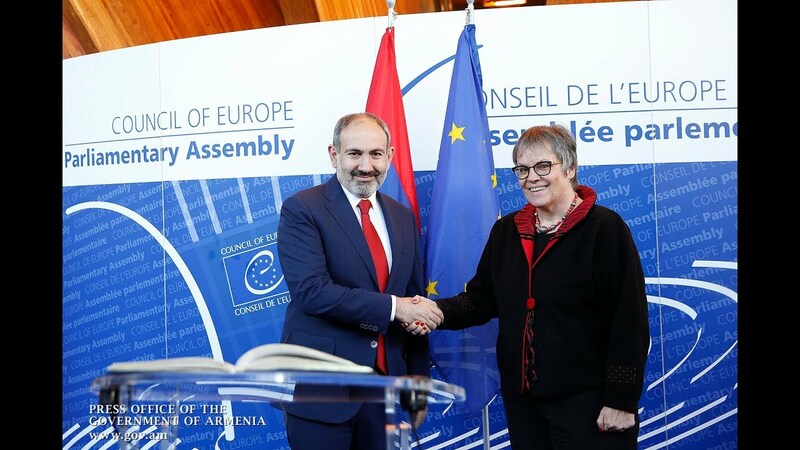 Speaking to Tert.am, Narek Minasyan also agreed that the European Union has invested considerable time and effort in the recent years in establishing a dialogue between the two countries' peoples. “The concept of public diplomacy used to be essentially widespread, as they implemented programs for many years in an effort to pave the way to a dialogue between the two sides. The absence of a dialogue creates a breeding ground for a [hate] propaganda in Azerbaijan,” he said. Minasyan also regretted to note that the legislative crackdown on the civil society in Azerbaijan deprived many citizens of that country of having an active engagement in different civil society programs. “As they kept facing persecution, those peacebuilding organizations refused to establish any cooperation with Armenia,” he said, noting that the Armenian society never faced the kind of restrictions. Minasyan further highlighted the differences between the Armenian and Azerbaijani societies, describing Azerbaijan as an “authoritarian organization” conducting an intensive state propaganda. “Even in the past couple of months, we do not see [positive] signals in the rhetoric and language of Azerbaijani officials. We observe elements of military rhetoric by Azerbaijan, as they won’t abandon their former approaches to make their choice of words sound constructive a little bit. I think Armenia did voice its concerns at the [official] meetings. We cannot also rule out the possibility that this kind of wording [in the co-chairs’ statement] was made possible based on Armenia’s persistent calls, causing the sides to eventually arrive at an agreement that this is simply necessary,” he added. Minasyan emphasized the urgent need of revising rhetoric as a key effort towards realizing the idea of preparing societies for peace. “Without that, the process would be virtually impossible, whereas the Armenians of Artsakh - who are initially the aggrieved party - feel more sensitive about that. So the co-chairs need to embark on serious efforts to work with the society of Artsakh. It is also important to consider the will the Artsakh people. Without that, no step towards preparing for peace is likely to have any success,” he added.